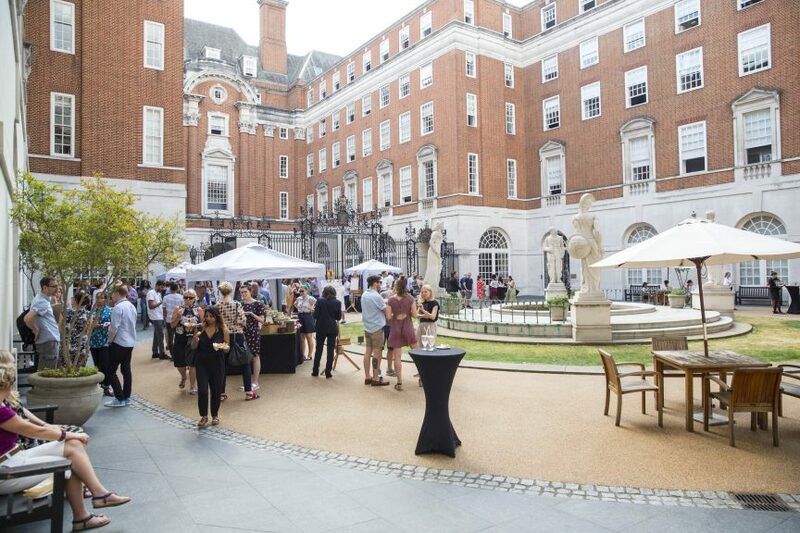 Welcome to BMA House and their two enchanting alfresco spaces, a superb sustainable venue with lovely outside space which is perfect for the longer summer days. 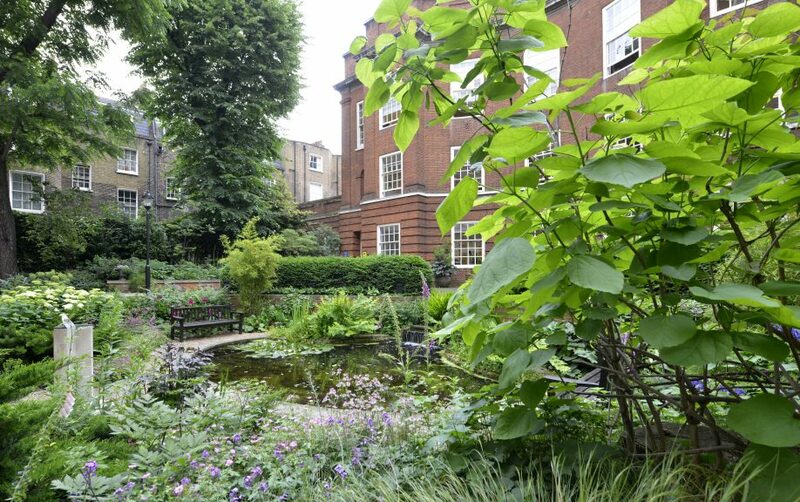 The Garden is a hidden gem in central London, providing a tranquil setting for Drinks Receptions, Summer Parties & Barbecues, sold in conjunction with an indoor space, usually the contemporary Garden Room or the Snow Room. 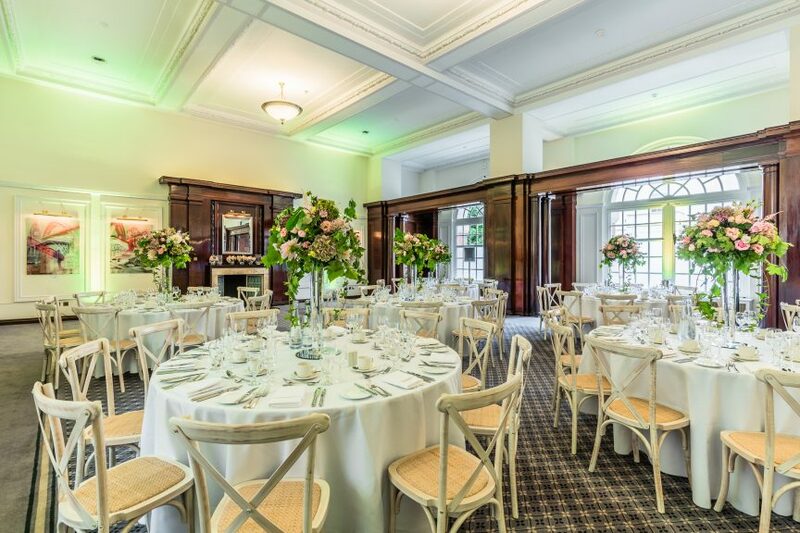 The Courtyard provides an opulent setting for larger Summer Parties & Events of up to 320 guests. 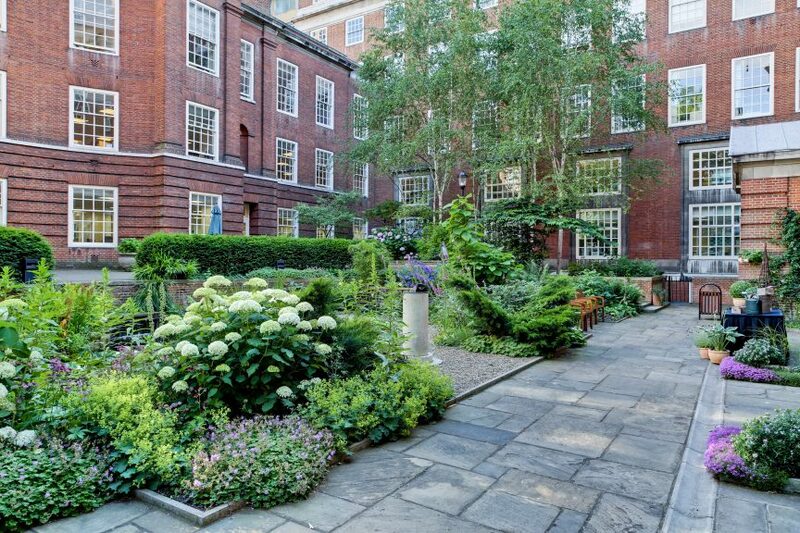 (remove this text - and is a hidden gem in central London) This stunning outdoor space is always hired in conjunction with equally attractive indoor spaces including the Snow, Paget and Great Hall. 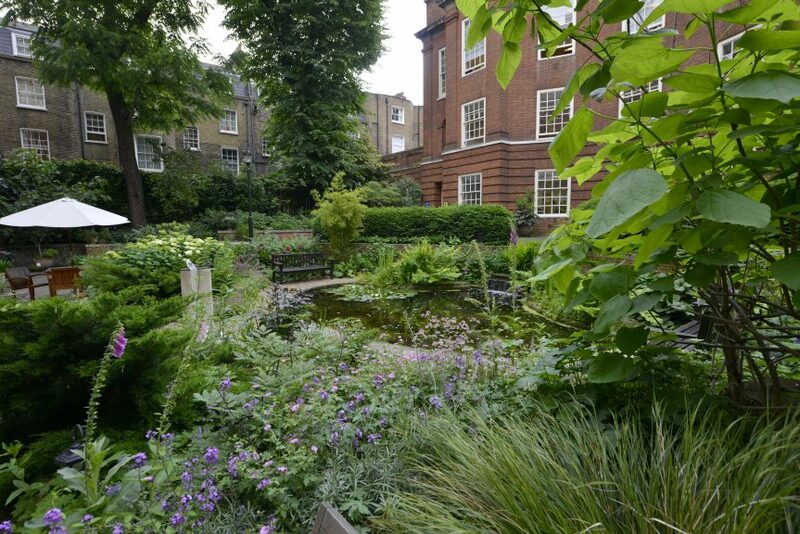 For almost 100 years BMA House has sat in the heart of London. 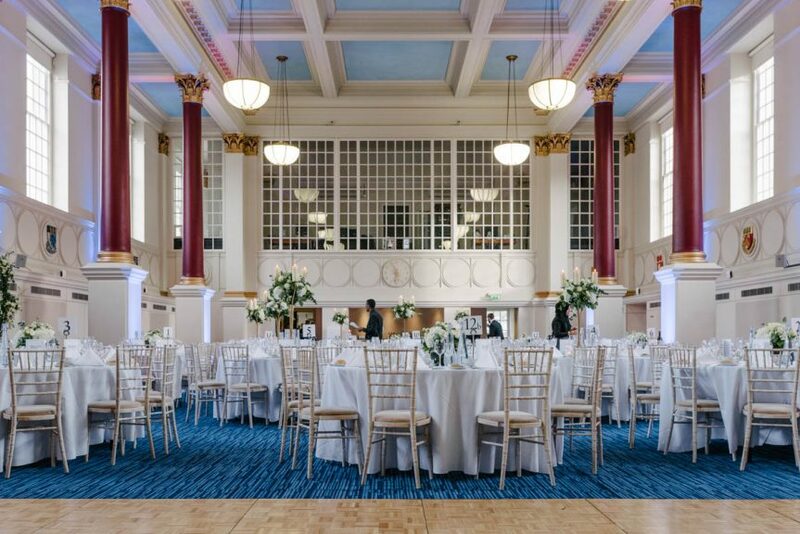 Designed by Sir Edwin Lutyens – arguably the greatest British architect of the twentieth century – and opened by King George V, their remarkable, grade two listed building makes today’s special occasions all the more spectacular. 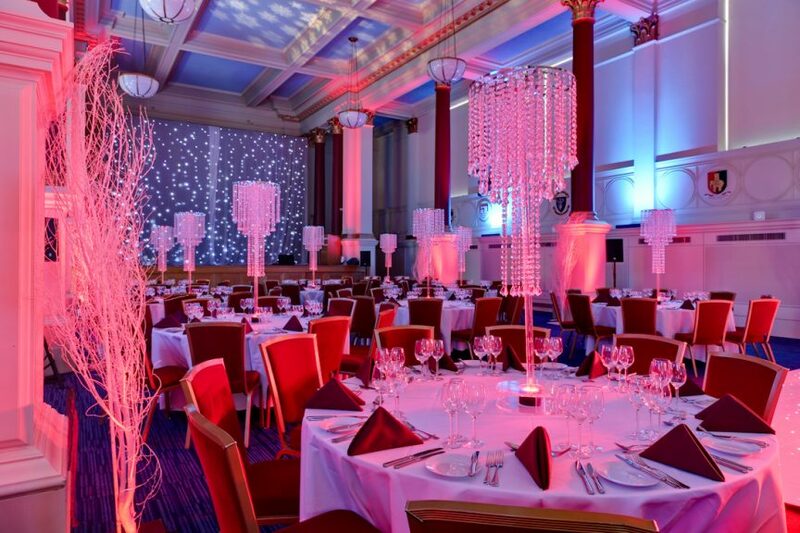 Whether it’s a conference, social event or wedding, they have a true history of hospitality. A strong balance between the old and new is at the heart of their offer. 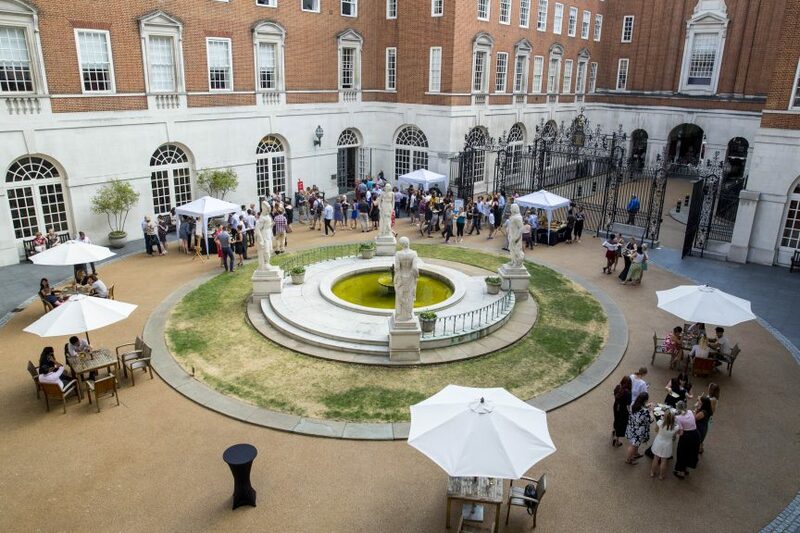 New technology, new thinking on nutrition and new ideas about what an event space can be, merged with real heritage and a proven track record create the story of BMA House today.